If you're looking for lead-free American made range ammo, then this is an excellent choice. This cartridge utilizes CCI's state of the art Clean-Fire primers and Speer TMJ bullets. This ammo is specifically tailored for indoor range ammo virtually eliminating airborne lead, barium, and antimony. By removing the heavy metals, CCI has enabled this round to have a much cleaner burn. 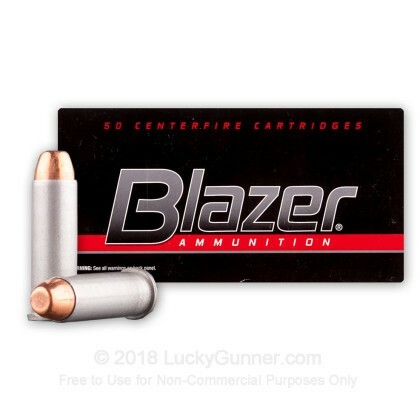 Newly manufactured in the United States by CCI, this ammunition is great for target shooting, plinking, or range training. 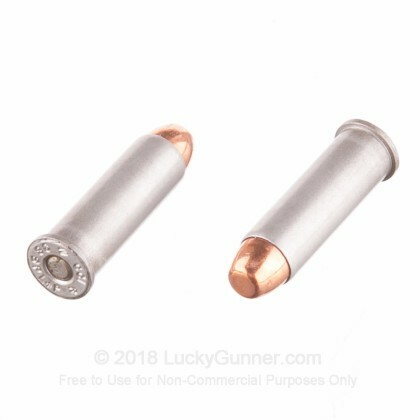 Each round sports a total metal jacket bullet atop a Berdan-primed aluminum casing. This ammo has so far performed flawlessly in my SP101. Very accurate, mild shooting and relatively clean. 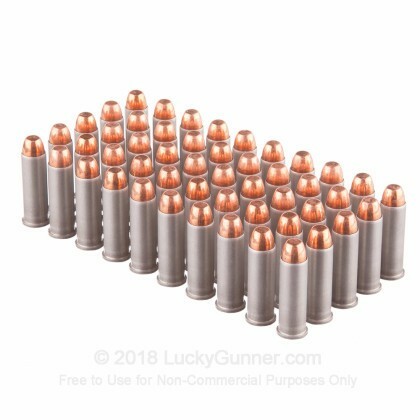 Good Practice ammo. Flawless in my S&W Bodyguard. 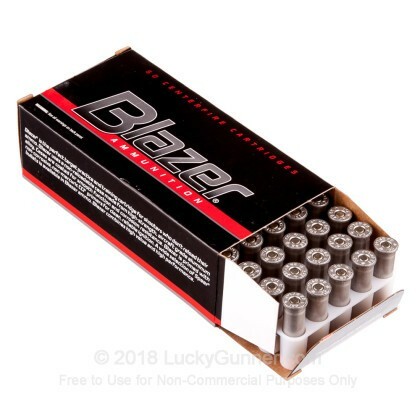 All Blazer ammo has been top notch. Lucky Gunner has fair prices and great customer service. There was no 38spc ammo to be found in my area so Lucky Gunner saved the day. 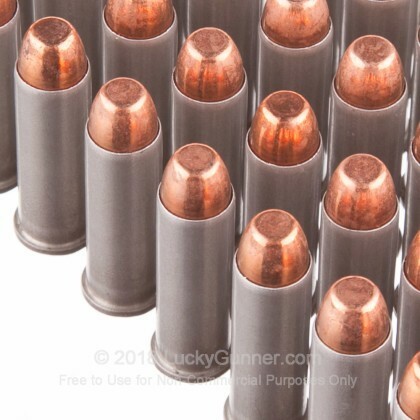 Bullets would come loose in cylinder on multiple occasions in my Ruger LCR. Cylinder would not rotate nor would it fire b/c bullet (not yet fired) came half-way out of case prior to it being shot. Not sure if its a fluke. It happened twice in as many times shooting. It shot fine and it's good ammo for target practice. I bought this ammo because it was a better buy then where I buy local at my sporting goods store. I needed something just for practice and it worked out really well. I will buy from Lucky Gunner again when I run out. This ammo shot very well and clean to boot. I'll purchase Blazer again. Used some of this ammo in my new .357 Marlin, and it worked great! The price was great especially for our shrinking dollars, and Lucky Gunner shipped everything right away, just as advertised! 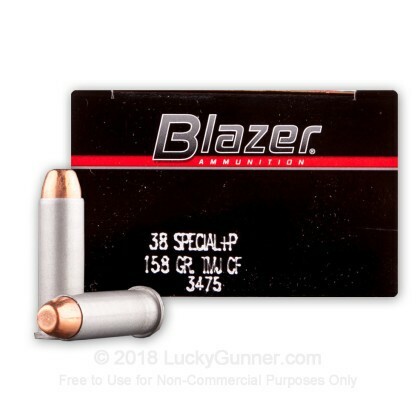 We also have this 38 Special - +P 158 Grain TMJ - Blazer Clean Fire - 1000 Rounds ammo in stock in a bigger quantity.